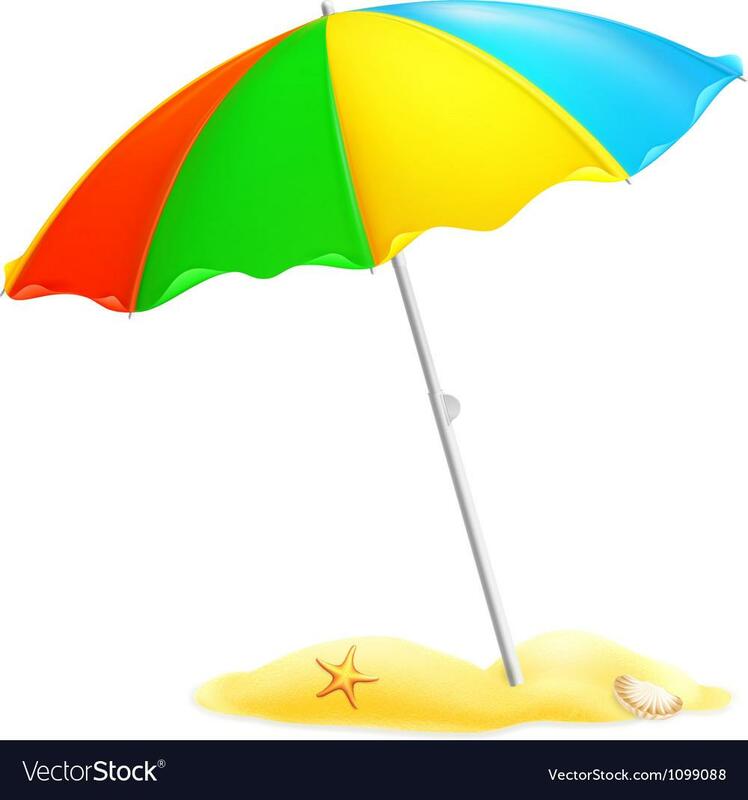 Rent a parasol for the beach. Includes sand anchor for securing it. Keep your little ones out of the sun. Get a free parasol if you rent 2 sunbeds for the week!